Marina Vape E-Liquid, Discount E Juice, Discount Vape, Cheap vaping Deals, Discount Vape Deals, Wholesale Ejuice, Top E Liquid, Best E juice, Top Selling E Juice, Cheapest Vape Juice. 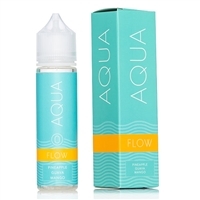 Marina Vape is renown for their high quality premium e-liquids. Founded in Southern California in the summer of 2013, Marina Vape has quickly become synonymous with artfully-crafted e-liquid flavors. 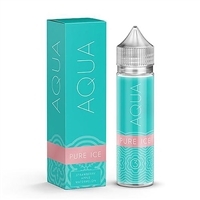 Marina Vape is well-known for producing the following brands: Donuts E-Juice, Milkshake Man, Honey Bear, Marshmallow Man!, That Thai Tea Tho, Treats E-Juice, Sweet Shack and AQUA. Ejuice Connect sells Marina Vape E-Liquids at the cheapest discount vape prices online.